Lobster Takes to the Stage at Social Media Week in L.A.
On Tuesday, 13th June, Lobster will be participating in Social Media Week, which is dedicated to exploring the global theme around “Language and the Machine”. That’s right, folks, Lobster is off to Hollywood, where we’ll be rubbing shoulders with A-list celebs and partying until the sun comes up. Well, maybe not. Actually, we’re up to something far more exciting than getting to know the dramatics of Tinseltown. Now, you may be aware that Lobster knows a thing or two when it comes to understanding how AI works in the creative field. After all, we have implemented machine learning into our image recognition system. 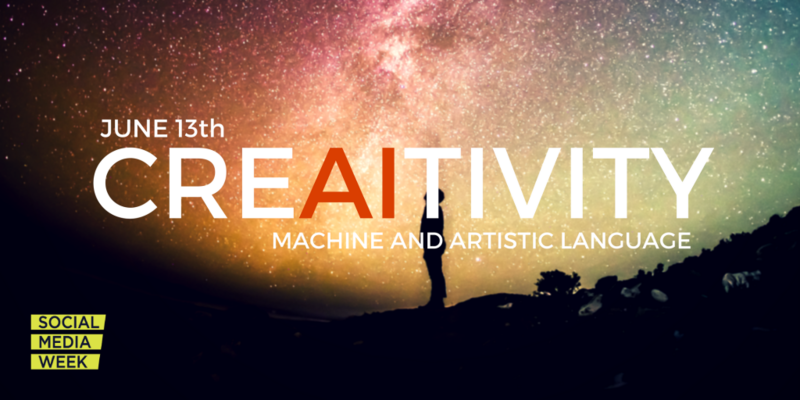 That’s why we’ll be hosting CreAltivity: Machines and Artistic Language, which takes place at The Work Bar LA and will feature several speakers who will share their industry experience with the audience. 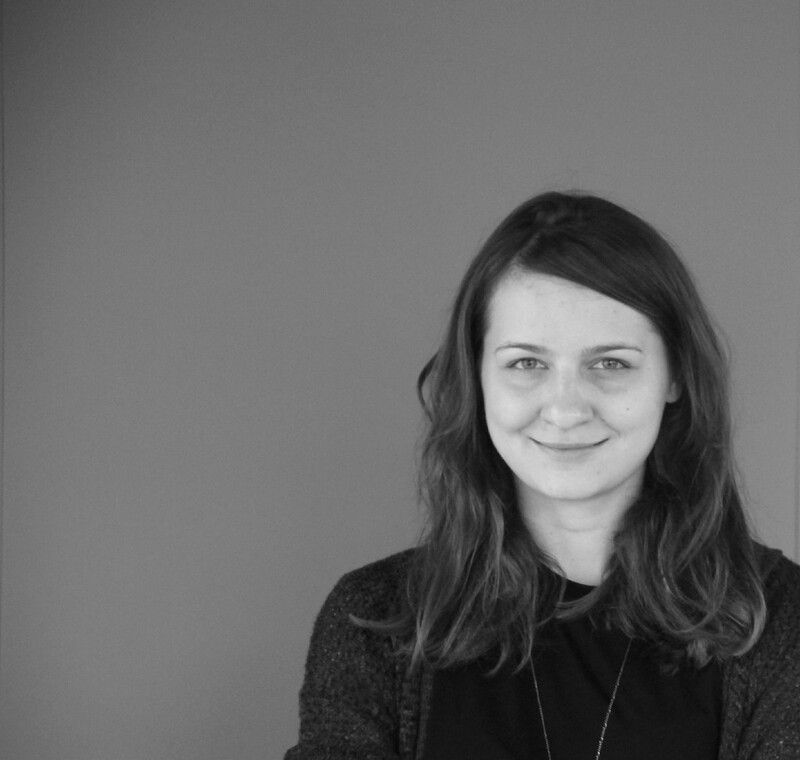 The first sharer of knowledge will be Olga Egorsheva, our very own CEO and Co-Founder. Olga’s first taste of entrepreneurship arrived in the form of a family photography business which she founded with her father back in 2005. From there, she broadened her global expertise by working across a diverse array of cities, including Oslo, Paris and Bonn. This path has led her to Lobster, where machine learning is helping to change the way we search for images and videos online. 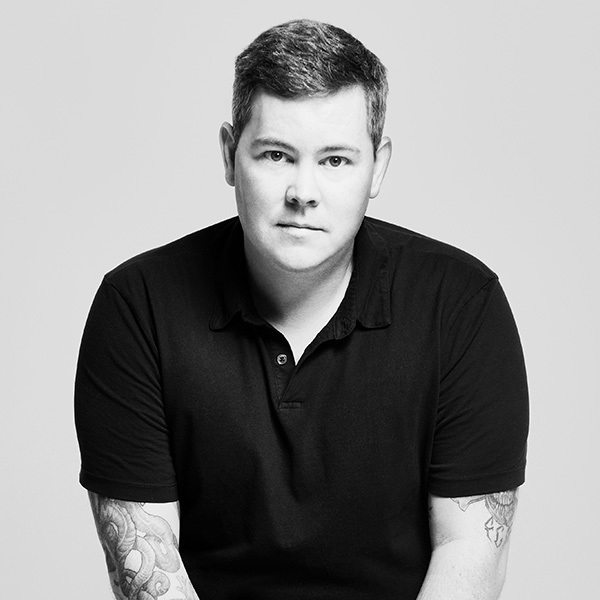 Joining us as a guest speaker, John Deschner, Chief Innovation Officer\Managing Director at TBWA\Chiat\Day LA. 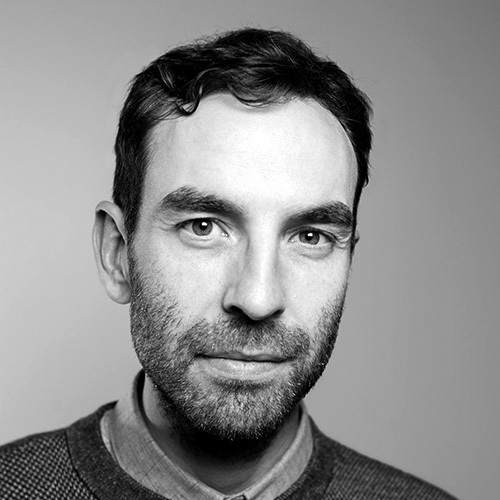 John’s knowledge of the advertising industry is second to none, and he’s been on board the AI and creative space from the ground floor. John will be talking about the gap between the expectations and reality around AI at the CMO level, and how agencies are balancing sentience vs. smart, fast and broad pattern recognition. We’re also very lucky to have Vince Lynch speaking at the event. 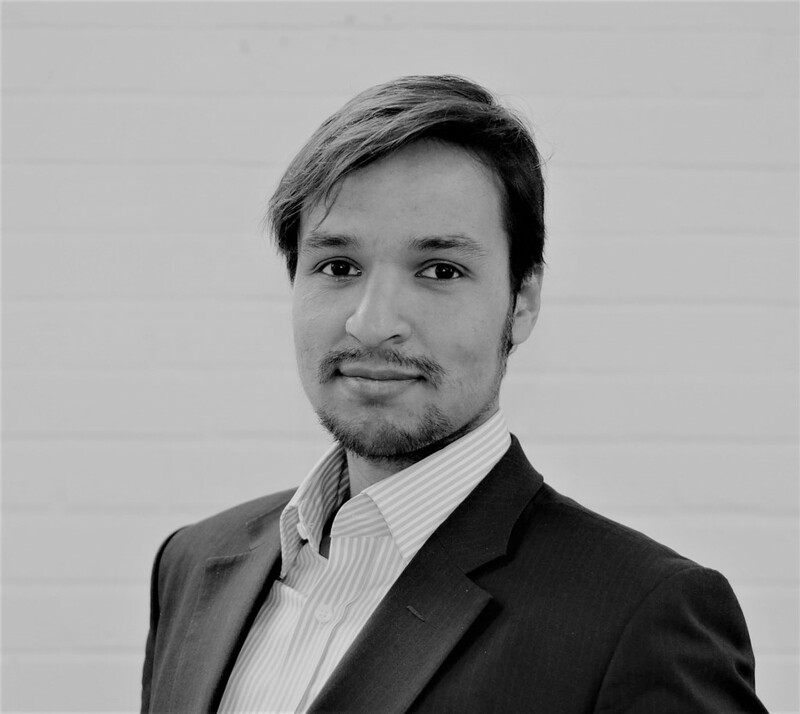 Vince is the CEO of IV.AI, the world’s first artificial intelligence agency, which has offices in L.A and London. Prior to starting IV.AI, Vince co-founded licensing startup Synkio, development shops Hypernyms, and digital agency Action Figure, so it’s safe to say that his knowledge is extensive, and he will provide valuable insight on AI and creativity. 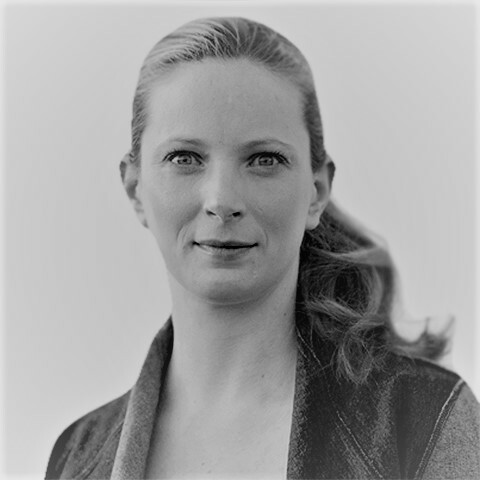 Elodie Mailliet Storm will also be joining the panel to provide her insight on all things creative and machine learning. Elodie is a Stanford John S. Knight Journalism Fellow in Entrepreneurship and Innovation at Stanford University, where she works on monetization opportunities for media with a particular focus on visual storytelling. She was formerly Senior Director of Content Partnerships at Getty Images and will be talking about the effect AI has in media and photography, as well as discussing how tech influences media entrepreneurship. Last but by no means least will be Mohammed Jalil. Mo is the co-founder of SyncSpot, who create custom-built AI that generates strategy to help businesses acquire, retain and understand their customers. Mohammed’s broad background includes working for Goldman Sachs, Thomson Reuters, and he also studied at the London Business School and London School of Economics. Mo will be covering how AI is used in the music industry and how it helps creatives generate revenue streams. Did someone say ‘shoulder rubbing’? Oh, but it’s not solely going to be a case of listening to these great minds share their knowledge and experience with those in attendance; there will also be a Q&A session after the event and the chance to rub shoulders and talk one-on-one with the speakers. Think of it as a discussion where everyone can share their input and people can bounce ideas off each other. There are still some free tickets left, so if you’re around for Social Media Week, we’d love to see you there. Just hit the link to get your tickets. And if you can’t make it, we’ll be bringing you a blog shortly after the event with all the juicy news. Time: 13.30 pm – 3pm. We recommend you arrive at least 10 minutes before to warm up and meet the other speakers.